Last week, just before the Nexus festivities kicked off, Motorola began inviting owners of the DROID MAXX, ULTRA, and Mini to a soak test for a new software update. The update is expected to be similar to the camera-improving update that the Moto X on each carrier received over the last month. If you were invited to the soak test and accepted your invitation, you should have received the update this morning. With the devices being so similar to the Moto X, we’d imagine that there will also be improvements to call quality, network connectivity, and Touchless Control. 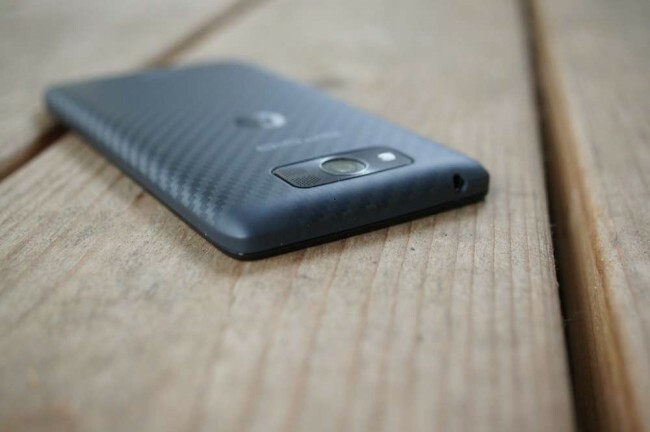 To see a gallery of how dramatically the Moto X’s camera improved after the update, hit up this post. Assuming the soak test goes well for these phones, we should see a rollout to the masses within a week. Keep an eye out! Cheers J, J, J, J, B, M, and D!